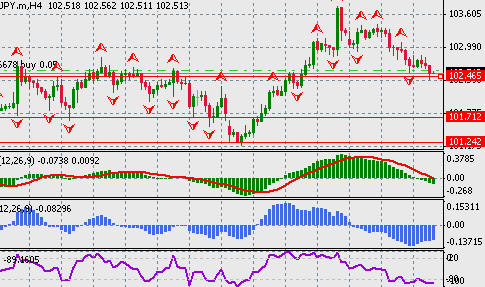 USD/JPY can be a very suitable forex pair to trade today. 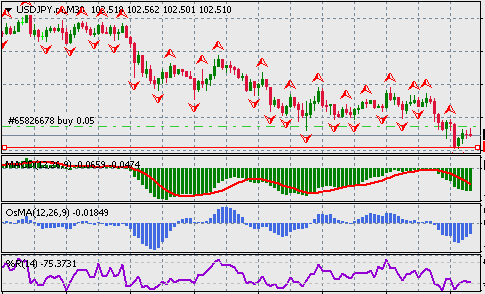 Technical analysis supports to go long on this forex pair. The pair is at the level of daily support-4 and weekly support-3 of Camarilla pivot point analysis. The technical analysis clearly supports to go long on the pair. 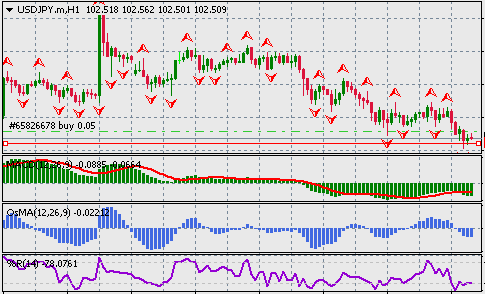 The pair may reach at 101.242 level, if the USD retail sales come lower than expected. The 30m and 1hr technical analysis already supporting to go long on the pair. The ultimate trend of the pair today will be determined by the upcoming USD economic data. If the USD data are positive, then we should go long immediately.